In her opening remarks, Chief Justice Cantil-Sakauye highlights the council's accomplishments for 2016. This was the council's last meeting of 2016. It was held in Sacramento on Dec 16. Meeting information. Council member Commissioner David Gunn provides for council an in-depth look at his visits to Siskiyou and Modoc County Superior Courts. 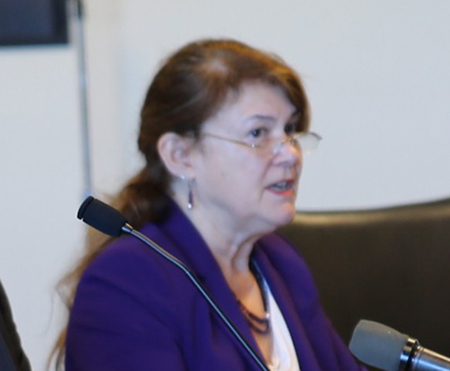 Judge Gail Dekreon presents recommendations to the council to improve due process for defendants in infraction cases. View report. 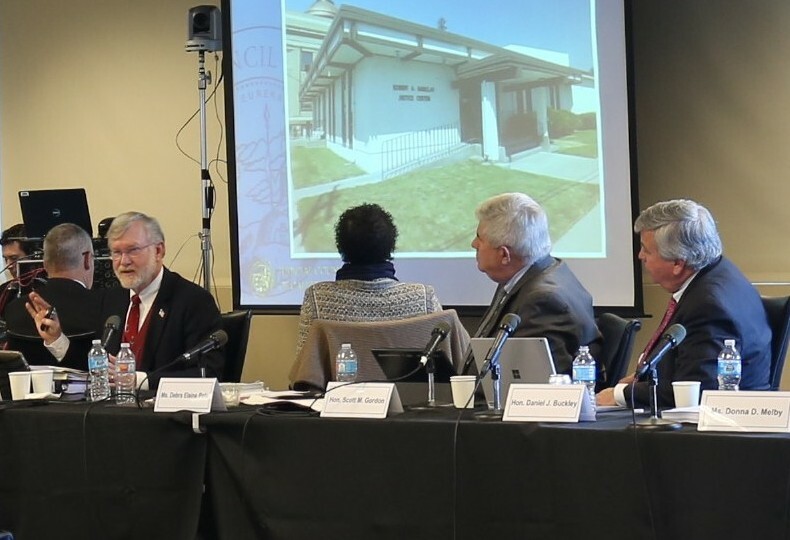 At its public meeting on December 16 in Sacramento, the Judicial Council approved changes to the California Rules of Court to standardize and improve court procedures―and notice of those procedures―to defendants in infraction cases. Among other changes, the new rules specify that court websites include a link to traffic self-help information and send reminder notices to traffic defendants before their initial appearance. In addition, when a defendant fails to pay a fine or installment of bail, a court must provide notice and an opportunity to be heard on ability to pay and must inform the defendant of his or her right to petition the assessment or request modification of the payment terms. Today’s action was the latest of the council’s efforts to promote access to justice in infraction cases. Last year, the council adopted rule 4.105, which directs courts to notify people who have traffic tickets that they can appear for arraignment and trial without deposit of bail, unless certain specified exceptions apply. During the meeting, the council also approved additional changes to court procedures on installment payment plans and voted to sponsor legislation to provide judges with greater flexibility in ordering supervised release in criminal proceedings. Courthouse Construction Funding: The council approved a report for the Legislature that details the insolvency of Senate Bill 1407’s Immediate and Critical Needs Account that pays for the judicial branch’s courthouse construction program. The council also approved a report for submission to the state Department of Finance of funding requests for the next phase of these new courthouse projects should funding become available. 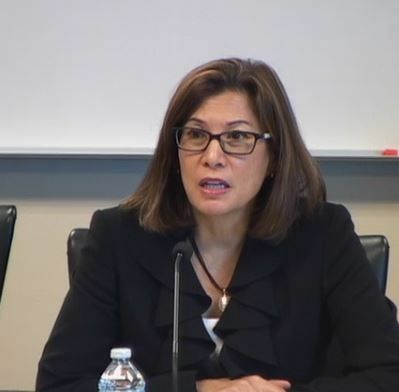 During the Dec. 16 council meeting, Chief Justice Tani Cantil-Sakauye highlighted the Judicial Council's Year in Review. The feature spotlights issues the council is addressing, such as bail reform, fines and fines, and language access to the courts.